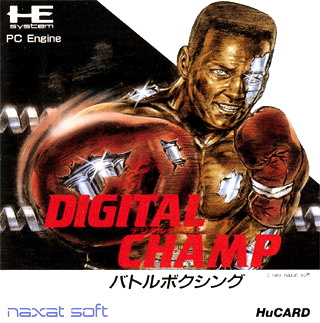 The two import TurboGrafx-16 games the US will be getting next month are: Digital Champ: Battle Boxing Gradius II: Gofer no Yabou Digital Champ isn't really.. 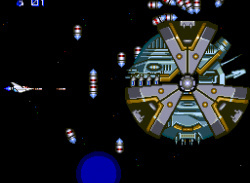 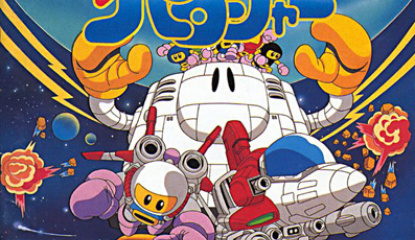 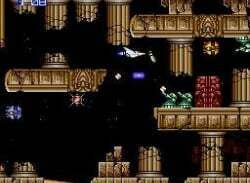 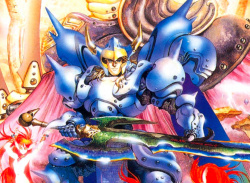 The first import shooter this week is Star Parodier on the Turbografx. 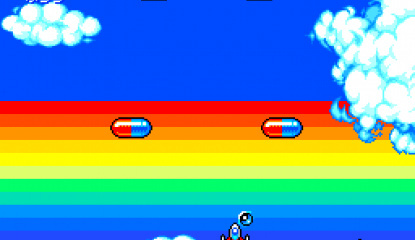 After Konami made a wacky spin-off of Gradius called Parodius, Hudson Soft got the idea to do the same, and..
Over the coming weeks, you’ll also be able to enjoy other never-before-seen greats such as Gley Lancer (SEGA MEGA DRIVE), Cho Aniki (Muscle Brothers) (Turbografx), Puyo Puyo 2 (SEGA MEGA DRIVE) and Star Parodier (Turbografx), and more. 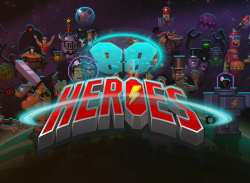 All games will be..